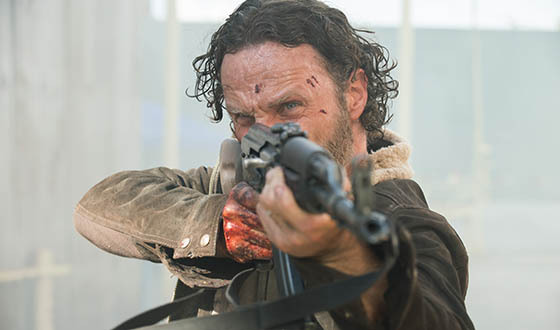 There’s no talking him out of it: Andrew Lincoln is leaving The Walking Dead. But why? Is there some story behind the scenes we don’t know about? Lincoln spoke with EW.com and divulged the truth in an interview published today. It’s nothing salacious or damaging…he’s just choosing to spend more time with his family going forward. 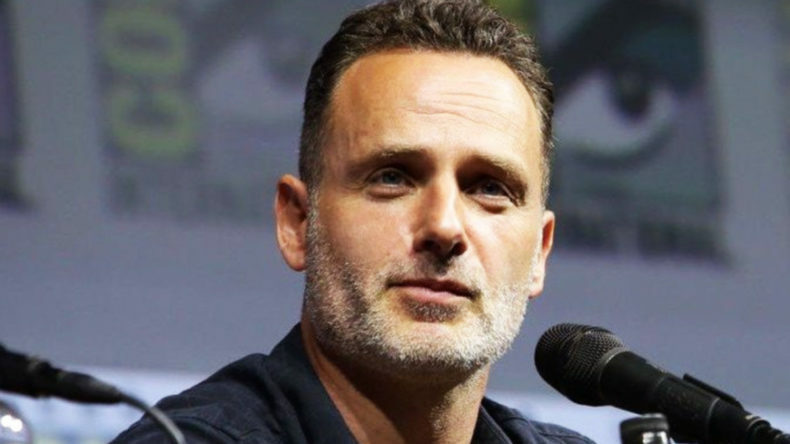 Andrew Lincoln lives in London, and air-commutes to Georgia to shoot TWD whenever the latest season fires up. Every time he does so, he has to leave his wife and kids behind. Since Lincoln is parting amicably, it’s possible we could see him in a future episode someday, whether in a flashback scene or dream sequence (or maybe he lives???) But for now, only around eight hours of Rick Grimes have yet to be shown, and then that’s it. The Walking Dead airs those episodes in October.